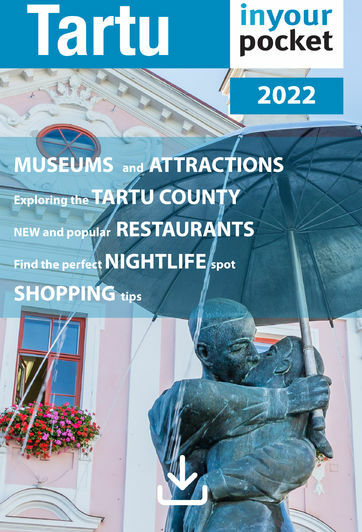 If you're staying in Tartu for more than a couple of days and have seen everything there is to see, or you just have a daily need to burn off more calories than you take in - Tähtvere Leisure Park can certainly help. There's an 850m asphalt track for roller-blading and roller-skiing, a wood-chip track for running and Nordic walking, and an 18-hole disc-golf course. It's also the largest skateboard/BMX park in the Baltics. In winter, there's a 850m and a 1.3 km track for skiing - these are lit until 23:00 so there's no need to bring a flashlight. Equipment for most of the above can be rented on the spot. Weather permitting, there's a park for the kids as well.